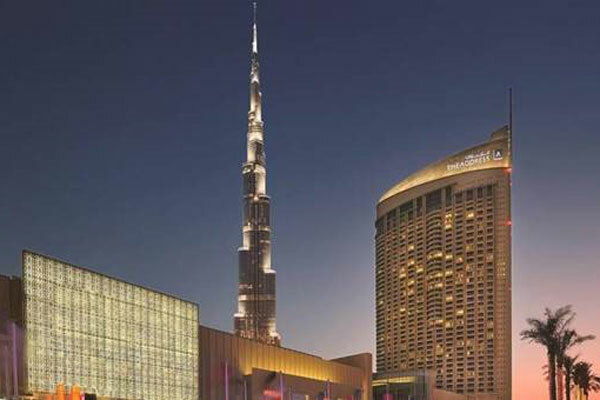 Knight Frank, a leading independent global property consultancy, was selected as a key advisor by Abu Dhabi National Hotels (ADNH) for the acquisition of five hotels from Emaar Hospitality Group in Dubai, UAE. The Hospitality & Leisure team at Knight Frank were involved throughout the process, advising on the commercial and technical aspects of the bid, as well as acting as the client liaison. Khalid Anib, CEO, ADNH, spearheaded ADNH’s efforts throughout, supported by a multidisciplinary team covering the technical, financial and legal aspects of the acquisition. The hotels in the portfolio included the Address Boulevard, Address Dubai Mall, Address Dubai Marina, Vida Downtown and Manzil Downtown Dubai.